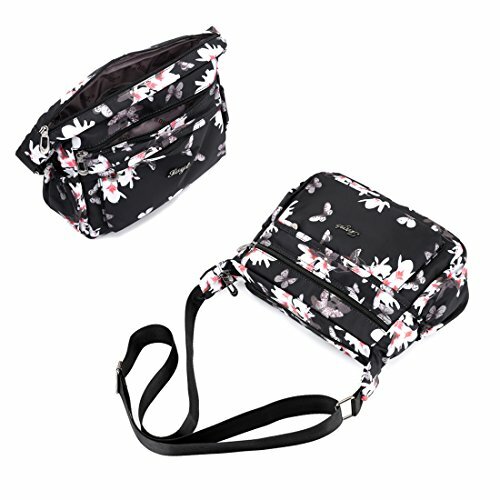 ★ EASY TO MAINTAIN AND CLEAN If your shoulder bag gets dirty, simply hand wash it with mild soap, cold water, and a soft bristle brush. 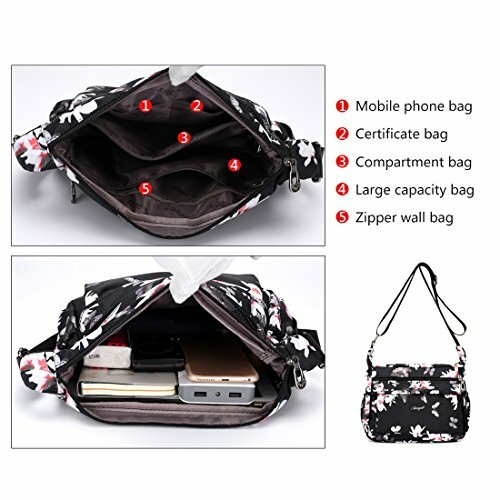 You can depend on the bag to stand up to anything you throw at it, anywhere you travel. 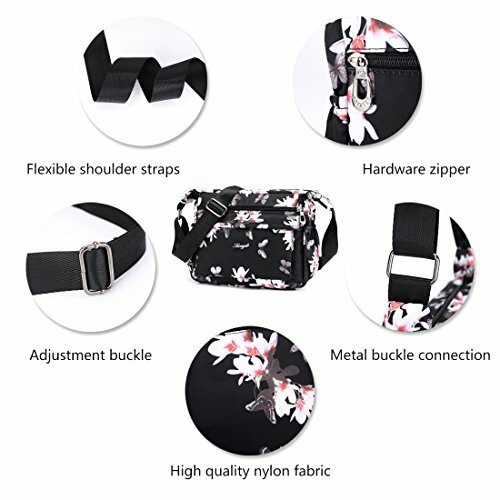 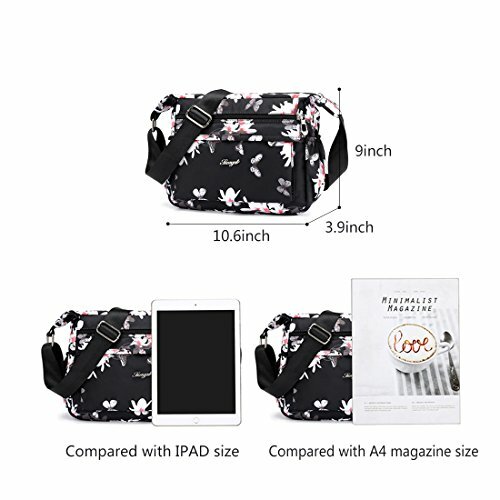 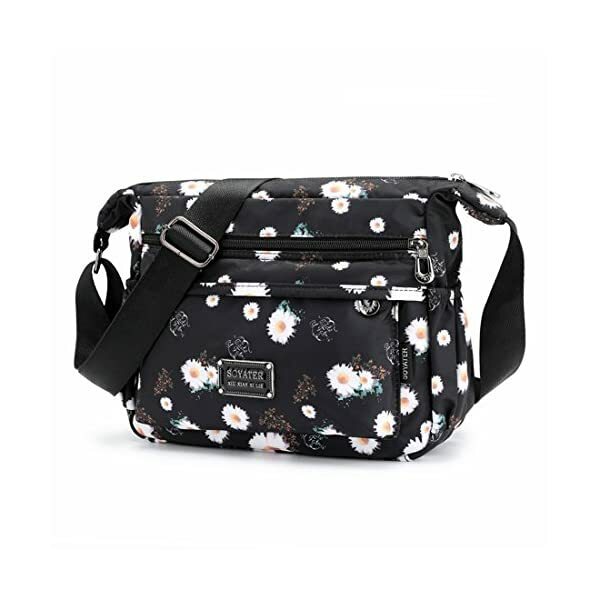 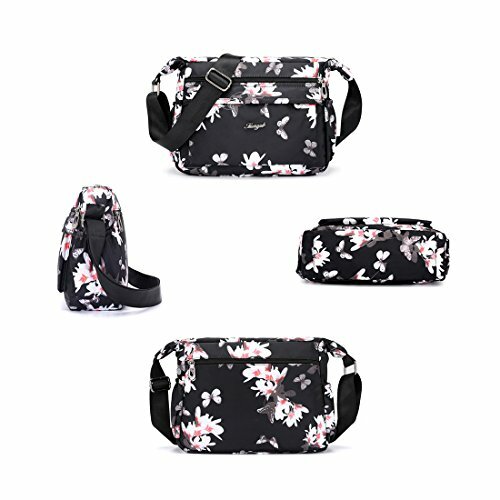 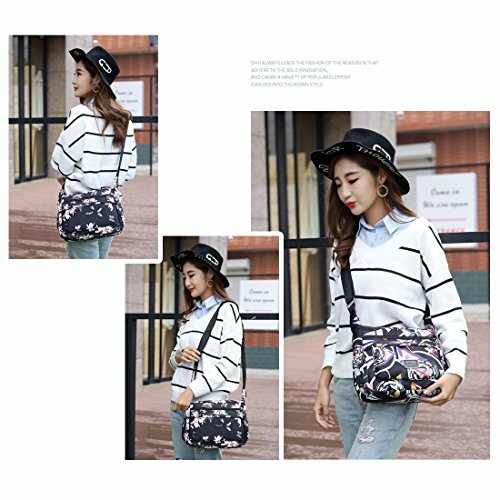 ★ DIMENSION(L*W*H) & ADJUSTABLE CROSS-BODY SHOULDER STRAP Crossbody bag size is 10.6*2.36*9.05 inch,the strap width is 1.18 inch and length is about 58.5 inch,it can fit different people. 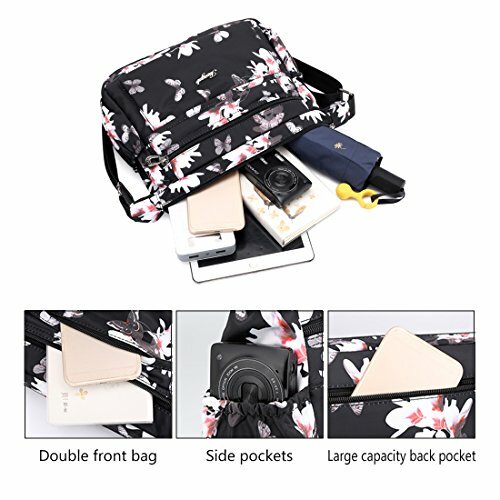 They are perfect for day-to-day use and occasional travel/school/shopping as a daily bag and great gift for everyone.A must have for every trip and everyday.